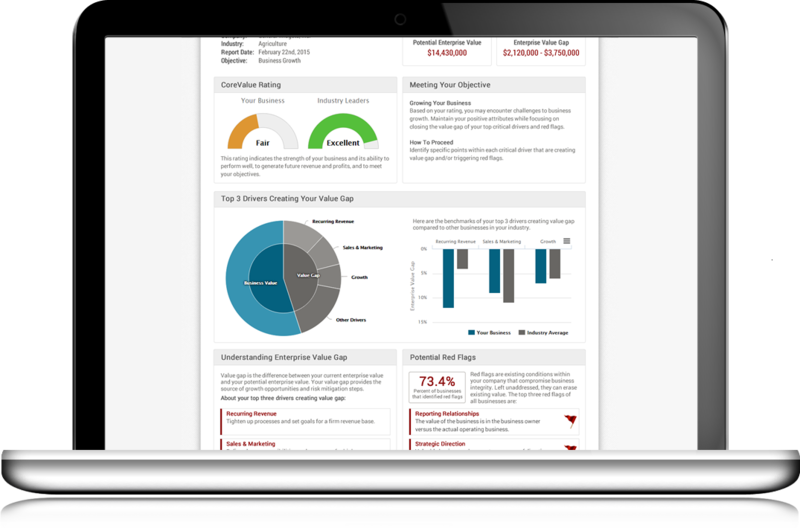 We are passionate about helping Business Advisors deliver results. 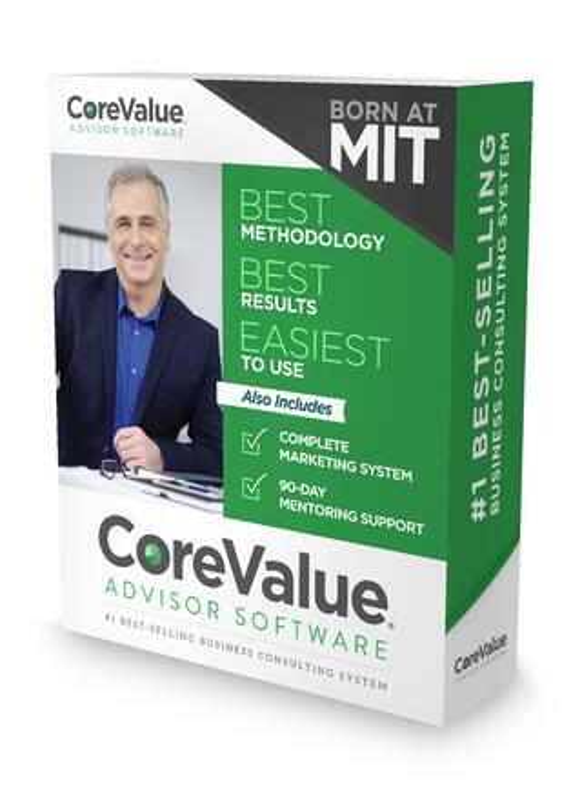 Business Advisors turn to CoreValue Advisor Software for the technology and training to win new engagements and help client companies grow. Identifies the MOST engagement opportunities --it works!